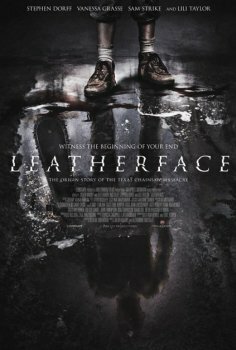 Leatherface - Available as a download or stream? "Leatherface", the eighth installment in the 'Texas Chainsaw Massacre' franchise, is finally set to his theatres on October 20th, 2017. The first film in four years, is also the first in the franchise from French directors Julien Maury and Alexandre Bustillo. Stephen Dorff and Lili Taylor star in the leading roles. "Leatherface" will be a prequel to the original TCM.